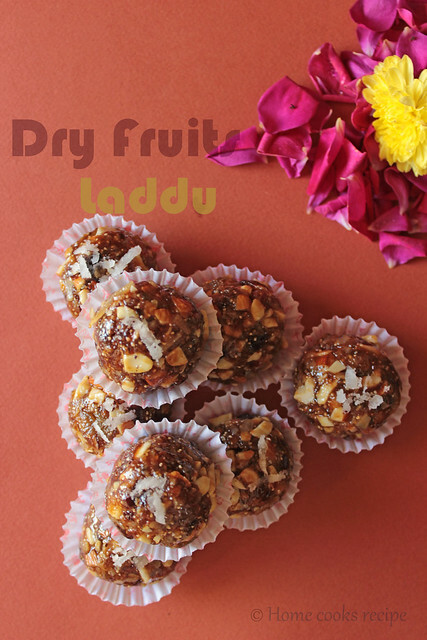 Dry fruits laddu is also known as Antina unde in karnataka. 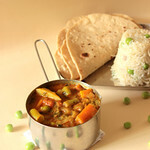 It is also prepared in maharashtra for krishna jayanthi. When we were in bangalore, we used to buy these laddu's quite often. Me and hubby will be guessing the ingredients in the laddu one be one. We both love this laddu a lot. 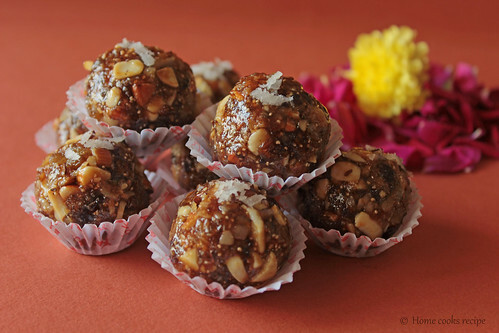 As it is not very much available in Chennai, i thought of making these healthy laddus for this diwali. This Laddu is given to lactating mothers as it helps to increase lactation . it is said to strengthen the backbones, as it has edible gum / gondh as one of the ingredient. Heat a pan. add 1 tsp of ghee. fry the gondh till it puffs up as raisins. drain and transfer to a bowl. once it gets cooled, powder it in mixer jar and transfer it to a mixing bowl. 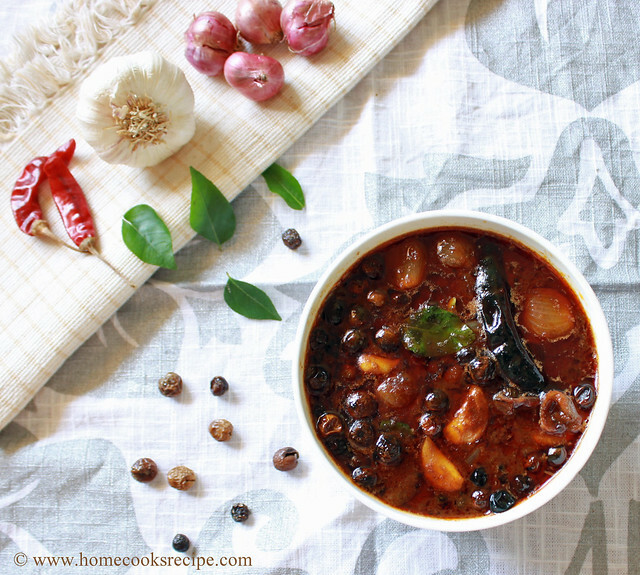 To the same pan, add the grated dry coconut and roast it for a minute and remove to a mixing bowl. then roast badam, cashew and finally dates and raisins. transfer the roasted to the mixing bowl. roast kasa-kasa separately and add to the mixing bowl. add cardamom powder, nutmeg powder and dry ginger powder to the mixing bowl and mix well. Heat the same pan and add the jaggery and 1/4 cup of water. make the jaggery syrup either of single string consistency or thicker than that. 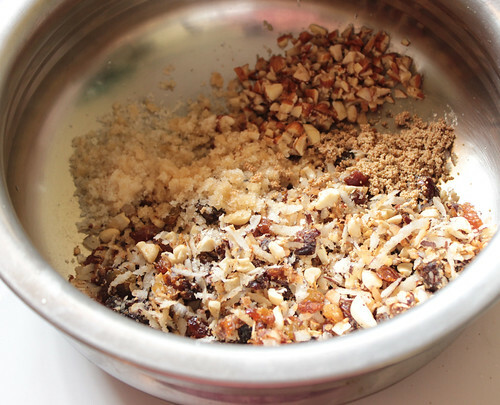 add the jaggery syrup to the mixing bowl and give a mix. Once the mixture turns warm, shape the mixture into laddus. 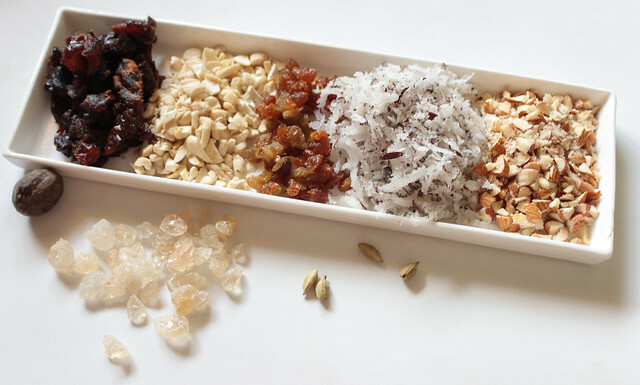 Garnish the laddus with grated dry coconut. 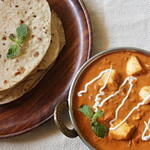 This recipe yields about 8 or 10 laddus. 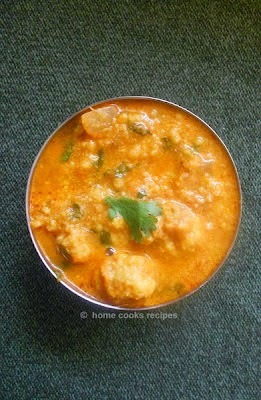 these laddus keep well in room temperature for about 3-4 days. Adding edible gum / gondh is optional. 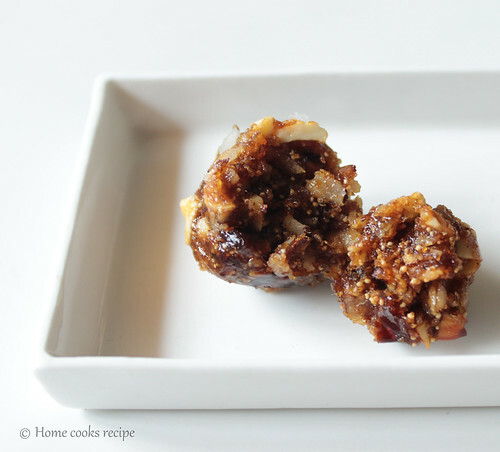 just the stickiness of dates is enough to bind the laddus. As per your preference, add the nuts and dates. Dry fruit ladoos look so delicious and mouthwatering. Lavish preparation. yum yum ladoos with awesome clicks. Wow healthy laddus!! Awesome pics as usual..
Omg, wat a healthy and super irresistible dry fruits laddoos..I dont mind having some. Very healthy balls. loved it.